Summertime brings more than just hot weather; it ushers in skyrocketing electric bills. Why not install a solar system to provide the electricity you'll use to cool your home each year? 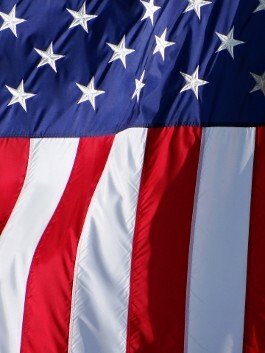 Jarhead Solar modernizes and upgrades existing air conditioning systems in North and South Carolina to solar. We also provide new HVAC systems with your Solar PV modules. Either way, with our system, your cool comfort is costs less. Trane's™ heating and cooling products are built to withstand years of use and exceed expectations. Be confident with a home heating and cooling system that is designed to last. 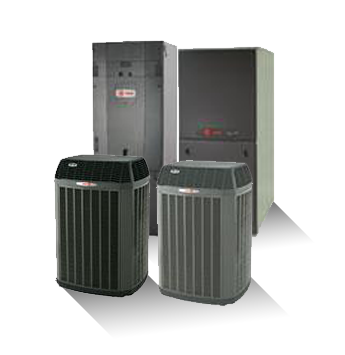 Choose a reliable, efficient residential heat pump from Trane. Our heat pump systems heat and cool your home to perfection. From small spaces to large rooms, Trane's air handlers carry freshly conditioned air to every corner in your house. Call us for an analysis to see if an air handler may be more appropriate. The majority of modern homeowners trust their heating to reliable and efficient gas furnaces. This allows them to receive comfort when needed. Expel heat from your home with a Trane air conditioner. 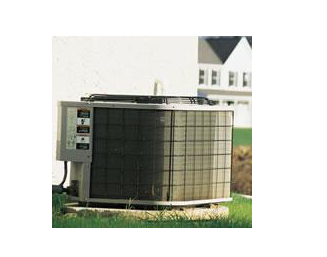 Each AC unit is backed by a Trane warranty. Thousands of American's have taken advantage of government subsidies to eliminate all or even just part of their air-conditioning bill. And so should you. Our analysis is free. Call now for a free consultation.